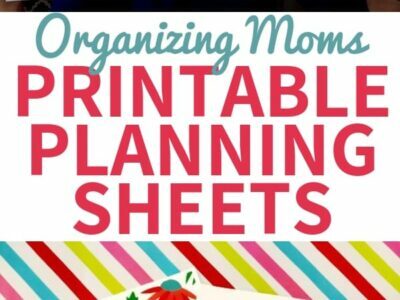 See the Organizing Moms Printable Planning Sheets Video Tour! Welcome to the Organizing Moms Printable Planning Sheets video tour! Below you’ll see a video that shows what the Planning Sheets Collection looks like when you print it out for the first time. 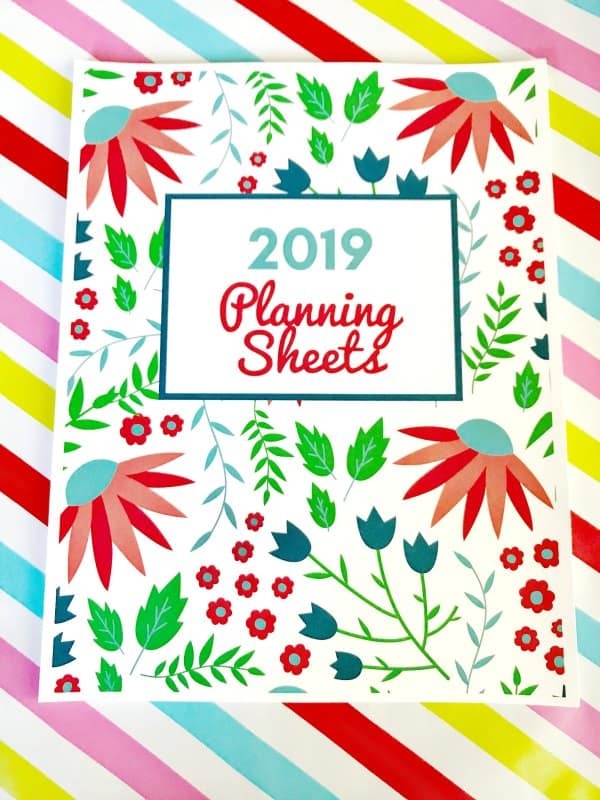 These printables allow you to create your own planner that’s customized for your specific planning needs. Over 25 beautifully designed PDF files you can download instantly and start using right away. Print them as much as you want! A pretty floral cover for the year’s planning sheets, weekly plan pages, plus daily planning sheets. Weekly plan pages to help you plan out the week ahead. 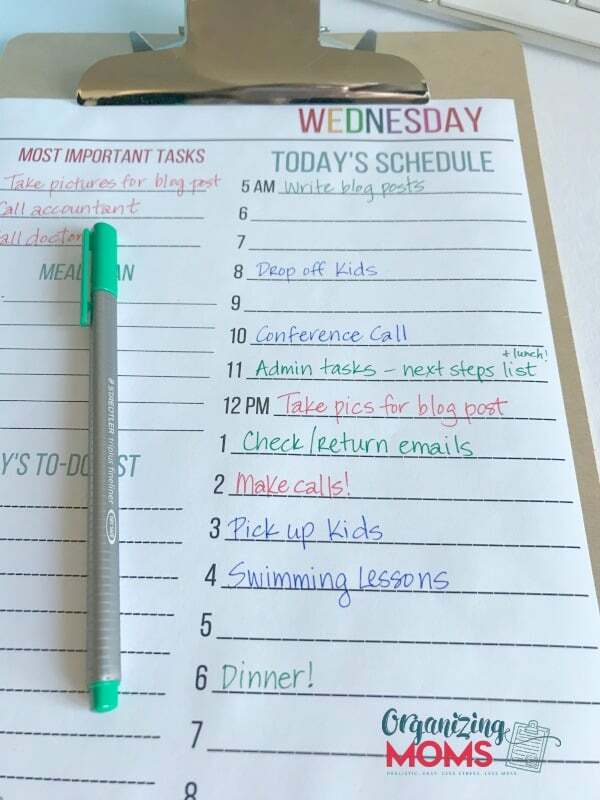 Great for seeing your whole week at a glance and for making a game plan to make the most of your time. 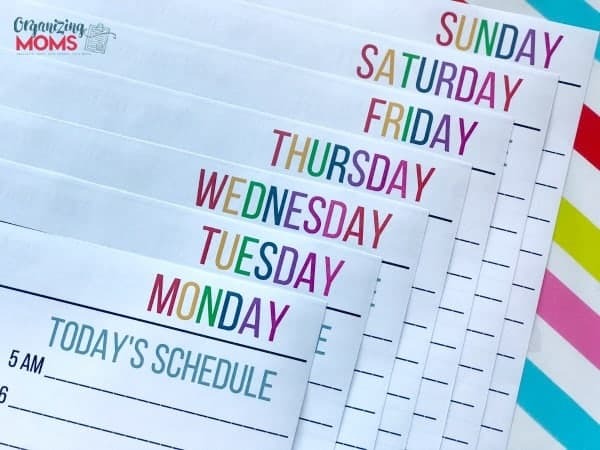 Daily planning sheets include: a daily schedule, a meal plan section with prep reminders, a to-do list, a most-important-tasks section, and a water tracker. You’ll get planning sheets for each day of the week too! 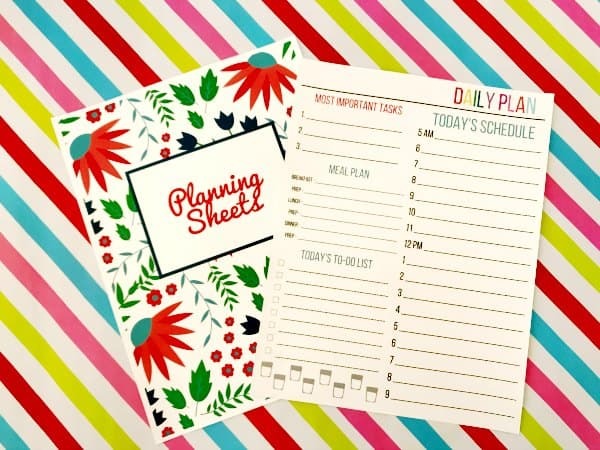 Weekly and daily planning sheets are undated to give you more flexibility in setting up your own printable planner set. A Versatile Printable Planner You’ll Love! If you’re looking for a planning system that will help you balance your home, work and personal life, this is the planner for you! Get your printable planning sheets here.